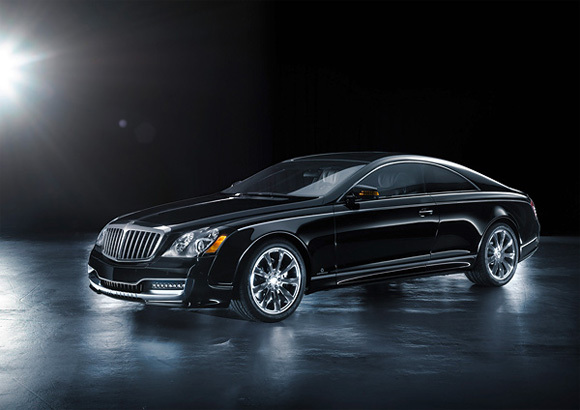 Based on The Maybach 57S, the Xenatec Coupé is is a two door, four seats coupe. Just like well known coach builders in the twenties and thirties, different customized adaptations in the body allow for a highly individualized vehicle. Customers of the Coupé based on the Maybach 57S will still have access to the worldwide Maybach service network. The Xenatec offers the same full 4-year unlimited mileage warranty plus a 4-year service and repair package based on the terms and conditions of Maybach.